Want to ride in style without breaking the bank? So did I.
I found a large selection of motorcycle gloves that are all under $50, so you can make sure to have the best of both worlds when you head out into the open unknown. Enjoy all that comes with the motorcycle gloves that are out there, since you want to be protected and make sure that your hands are also comfortable. With the right gloves, that have the right material, you can be sure to have both. 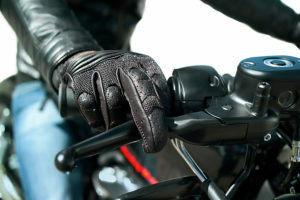 All of the gloves that I chose to put on the list are highly rated and provide the protection that is needed when it comes to riding around outside. You never have to worry about protecting your hands again. Whether you want something that looks cool and is protective, or you just want to cover your hands; both types of options are provided. I’ve thought of it all when it comes to the motorcycle gloves that are out there! Choose which ones you think would fit you the best.